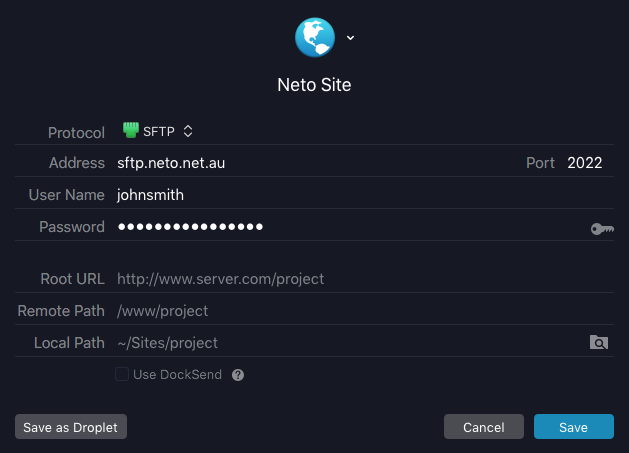 There are a number of different workflows you can use when developing websites on the Neto platform. This is the advanced workflow, intended for people familiar with things like Git and Node.js. A GitHub account and the GitHub app (OSX/Windows). 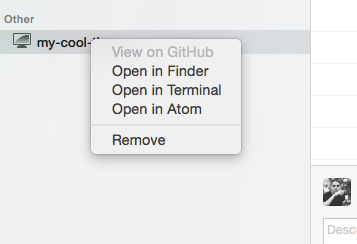 A code editor (Atom on OSX/Linux or Dreamweaver on Windows). An FTP client (Transmit on OSX and Dreamweaver on Windows). If you have never used Node.js or Gulp, our base templates come preconfigured so you wont even really need to understand how they work. While this article assumes you're using Github to host your code, you can use another service or choose to avoid this entirely. You're looking to develop a new theme on the Neto platform! There are a few simple steps to this. To start a fresh repository based on the current development theme, follow the steps below. In your GitHub app, setup a new repository. 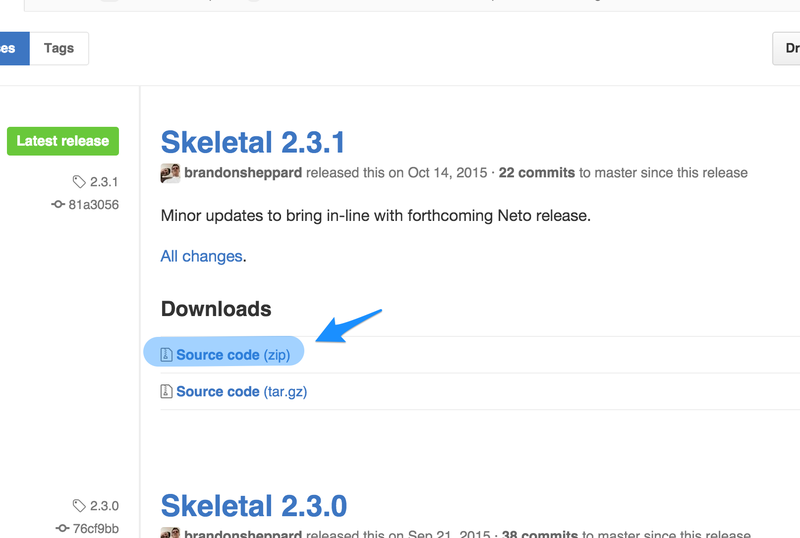 Download the latest release from Skeletal, the development theme's repository. 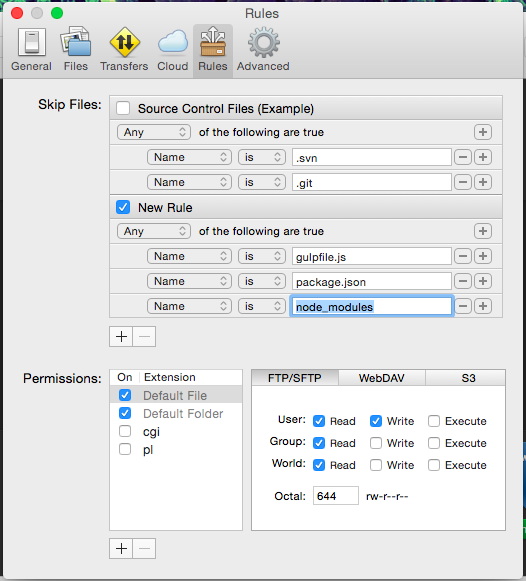 Note: Make sure you configure git to ignore the node_modules/ folder. You can do this under the Repository settings in the app, or via terminal. Here is our default .gitignore file. 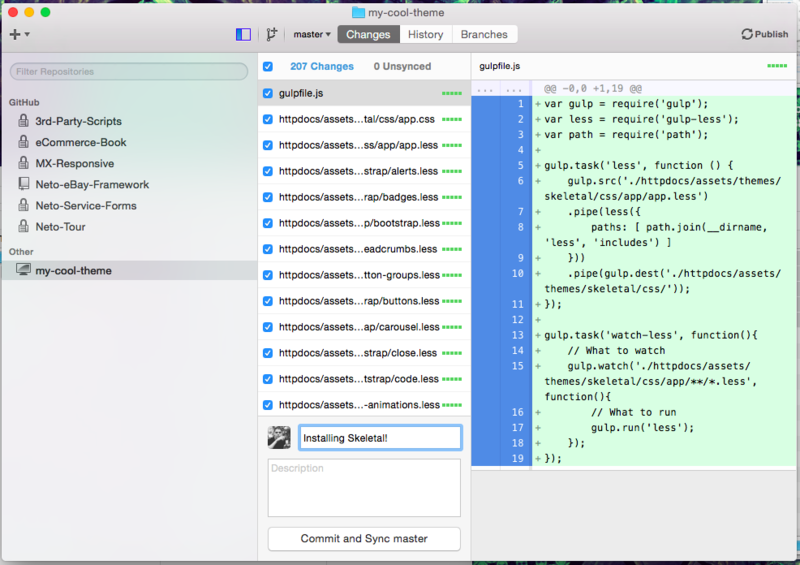 To compile the .less files that make up the styling for Skeletal/your new theme, we recommend using Gulp. Gulp is a task runner—you essentially define a set of tasks/functions in your projects gulpfile.js file and then you can easily run them on demand via the terminal. Fortunately Skeletal comes with a gulpfile already setup so this process is easy. First you need to open up your project in terminal. 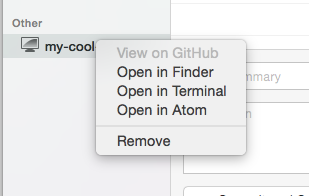 To do this, right click your Repo in the GitHub app and select Open in Terminal. Alternatively you can navigate to the project via the cd command. Now, you need to install the Node dependencies. To do this, run the npm install command. If successful, Gulp will now be automatically compiling any changes to your themes .less files. You'll see the less function re-run in the terminal every time you modify these files. 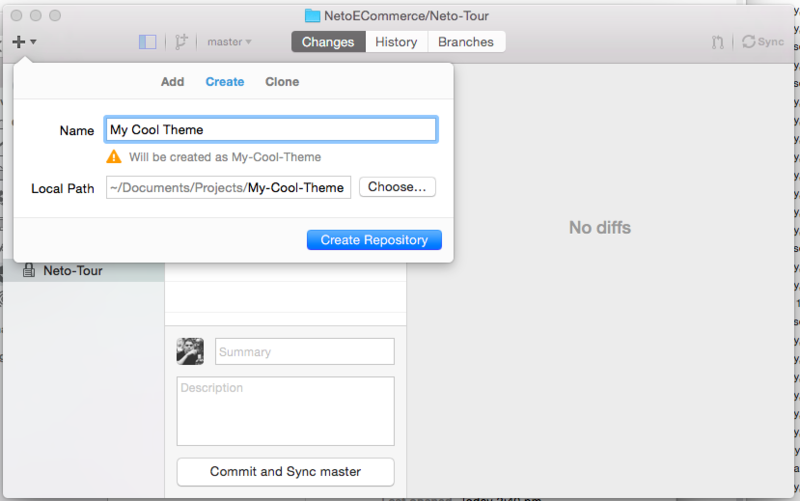 Unfortunately it is not possible to run the Neto front-end locally—so you need to push your change live to the server to see them working. You need to be able to upload only the files you have changed to the server. You need to be able to just sync the files in your repo and not replace/remove the other files on the server. This is only a problem because Neto theme assets are stored in a different folder to the template files. Setup your FTP account in Transmit. You can request one here if you haven't already. In the local pane (on the left), navigate to your project. You'll notice both the server and your local project share two directories: /httpdocs and private. Note the Skip items matching rules list option. The most important step is to configure this correctly. 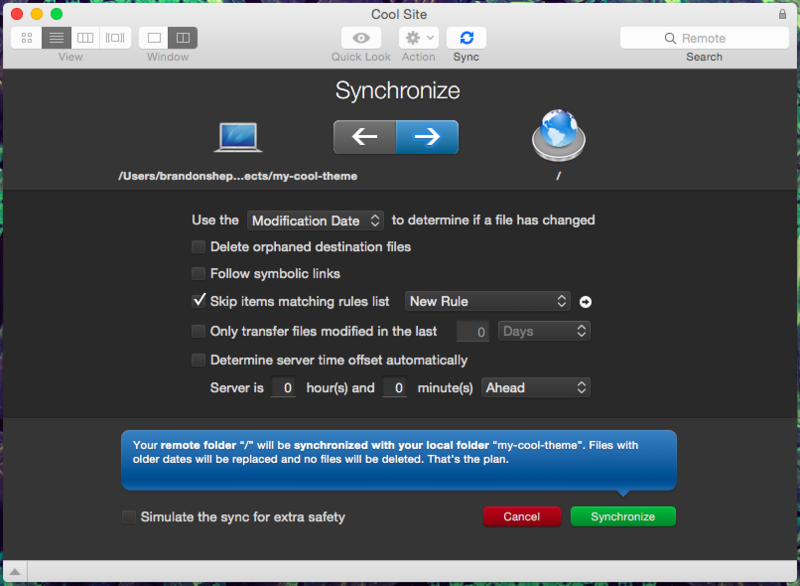 You can now click Synchronize. 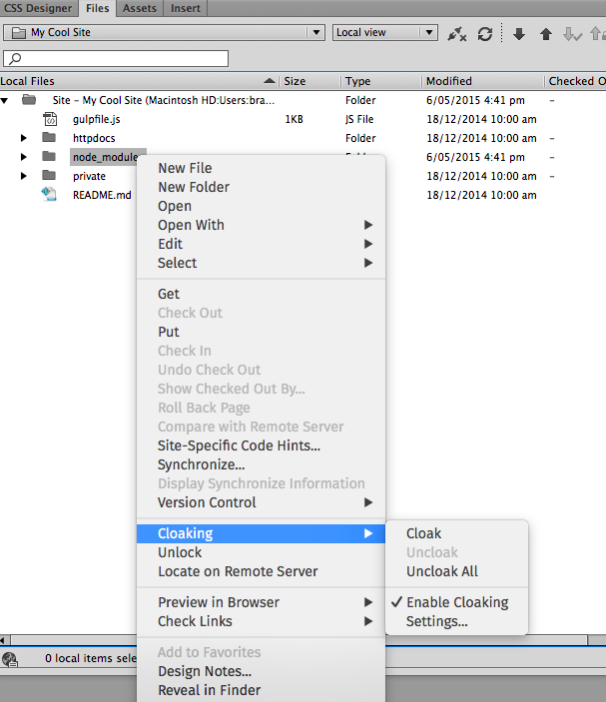 When you make further changes to your files, you will need to do this again. Transmit will check the Modification Date of the file and if it is different to the file on the server, it will replace it with your local file. For extra safety, you should check the Simulate the sync for extra safety option for your first attempt so you can ensure it'll work correctly. Fortunately, Dreamweaver is just as easy to use as Transmit when it comes to working on Neto templates. Do a full sync to get your site up-to-date. Now you can get started! Change the local files and push the changes as you go.